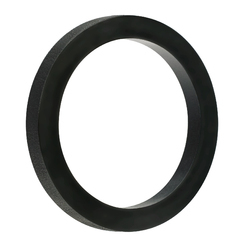 We have over 300 sizes available in different kinds of seals. We have Rod, Piston and Wiper seals. As an certified Parker dealer, we only sell Parker manufactured seals.